Jesus speaks of love and letting go of the past … of being born into a privileged family … of his childhood family … and of his beloved wife, Mary Magdalene and their two children … and confirms that the Bible has been greatly edited. He came to teach us love and not the complicated message that we hear today. He and Mary Magdalene were teaching us Divine Partnership. 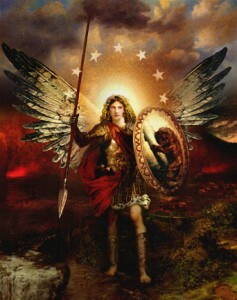 Archangel Michael explains that: Yes, the sign language interpreter did see angels in the stadium and why not? Mandela is of the Angelic Kingdom. While Archangel Michael talked, Nelson Mandela appeared. He spoke to the world. According to Archangel Michael, Mandela will be back very soon, as will John Kennedy. Humanity is expanding in consciousness. 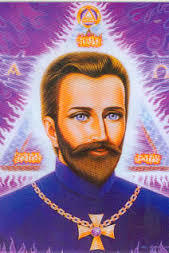 We will begin to see the angels, Archangels, our galactic brothers and sisters.